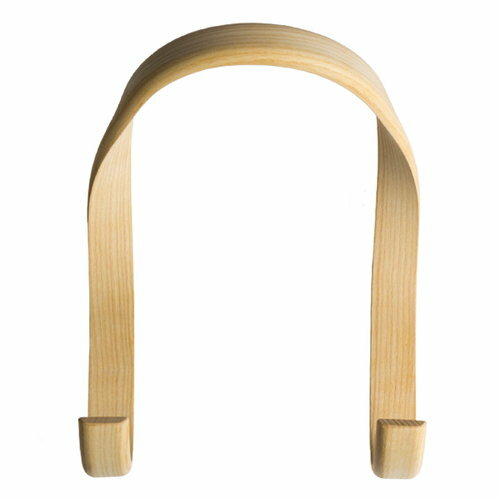 Hook clothes hanger is designed by Line Depping for Hay. The Hook is made of solid ash wood that is steamed into its final shape. The integrated wall fixings are hidden behind the hook so there are no visible screws. 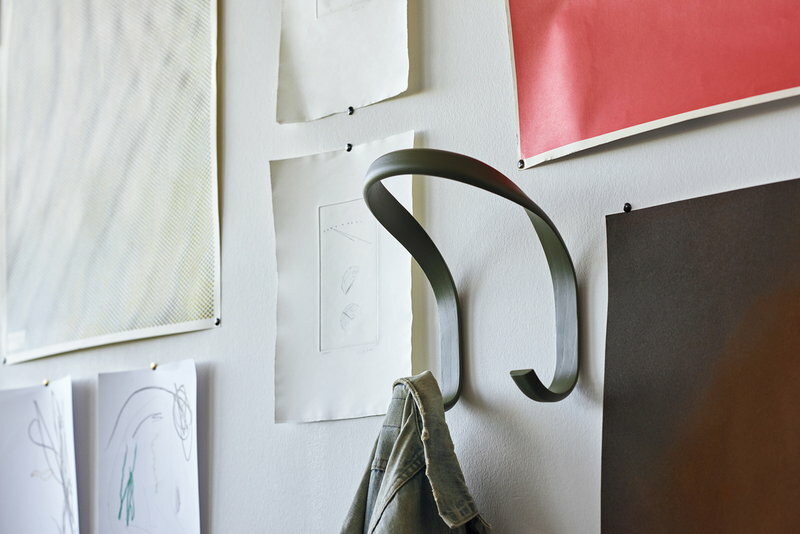 The Hook is a simple, beautiful hanger to the hallway, bedroom or nursery. The Danish designer Line Depping studied at the Danish School of Design and graduated in 2007. 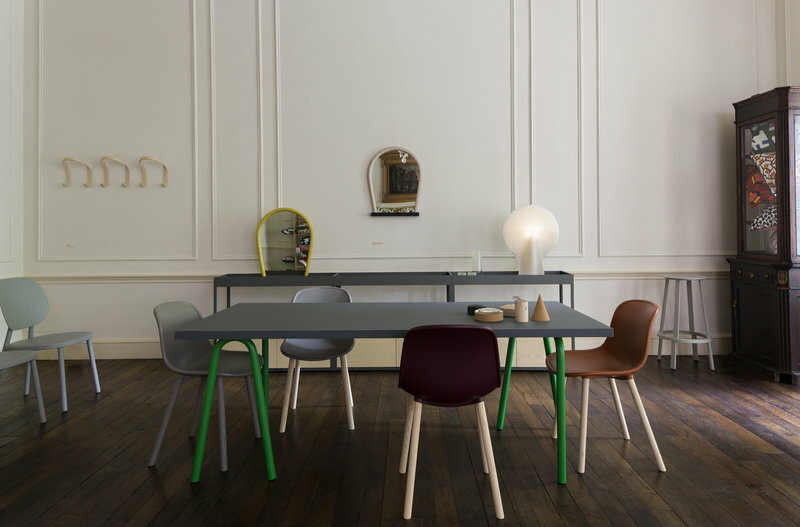 Since 2008 she has worked as the assistant of the designer Cecilie Manz and also done own projects. Her work has also been shown in many exhibitions and has won several awards.